Ever wanted to be surrounded by some of the best storytellers from the world of narrative journalism? In Bucharest this weekend you can be. The annual Power of Storytelling conference is one of eastern Europe’s most unique events, and it will kick off in the Romanian capital on Friday with a line-up of prominent journalists, photographers, filmmakers and psychiatrists. 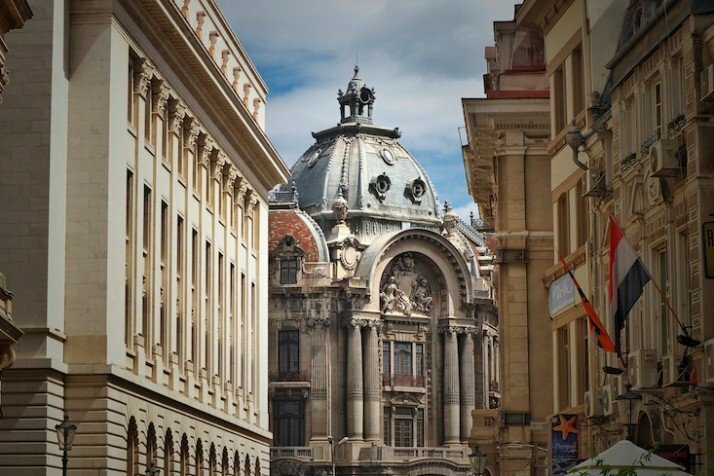 This is the seventh time the conference has taken place in Bucharest, where it has become a fixture of the creative calendar. Speakers this year include Elie Gardner, a freelance photojournalist and filmmaker based in Istanbul; Jenna Pirog, virtual reality editor at The New York Times Magazine; Murray Nossel, an Academy Award nominated documentary film maker; and Paul Browde, a psychiatrist and faculty member of New York’s Columbia University. Last year's conference had the theme “dare to wander”.